John Carmack believes the Oculus Go can help VR "Defy Distance"
The price point may be the sweet spot for someone that doesn't inherently care so much about the VR industry, but wants to interact closely with loved ones. 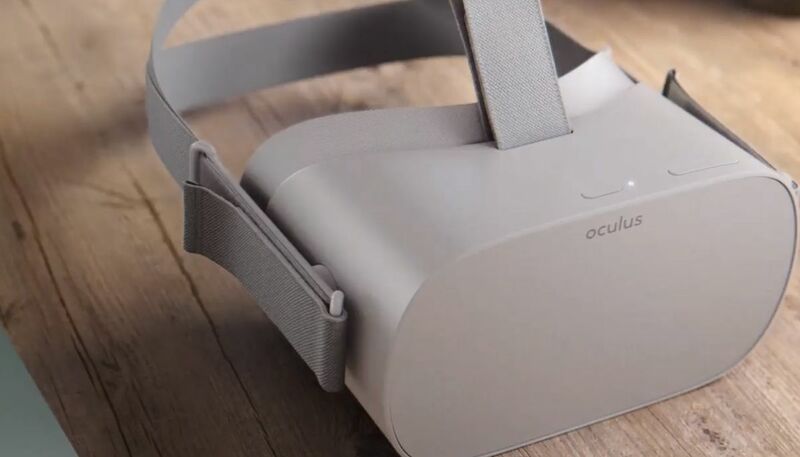 While the newly announced Oculus Quest is going to move the needle by providing a highly capable VR HMD free from constraints, John Carmack still believes the Oculus Go has a firm position within the industry. He states during his OC5 keynote that the Oculus Go, at $199, is cheap enough that he believes that consumers will purchase it, not because they care about VR, but because they want to connect with someone they care about. The Quest will bridge a gap to common consumers that Rift can't quite do due its requirement for a gaming PC and more complex setup, but it Carmack thinks the Oculus Go has an even further reach when it comes to bringing people together no matter how far they are from each other. Stay tuned to Shacknews for additional gaming and tech updates. Charles Singletary Jr posted a new article, John Carmack believes the Oculus Go can help VR "Defy Distance"